Weighs 800 KG Less At least 800 KGS (1,757 lbs) lighter than our previous generation. That’s 1,100 L more gasoline payload or 1.8%. Static Rollover Threshold calculations (SRT) indicate 11% less likelihood of a rollover, over the life of the unit. 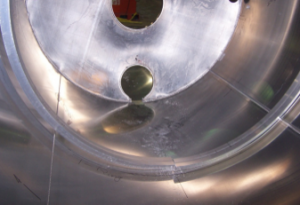 Flangless Baffles prevent premature corrosion and add rigidity for longer operating life. 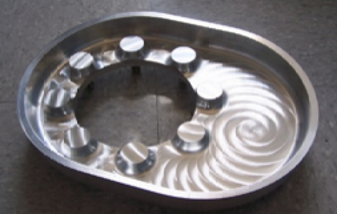 Machined CNC 1-Piece Aluminum Sump for additional corrosion protection in high-wear tank locations. Aluminum Mounted Wiring Harness protects wiring and simplifies troubleshooting. 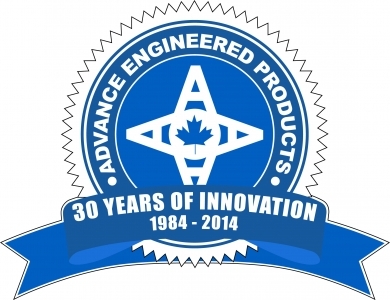 National service locations for certified support and Specialty parts. 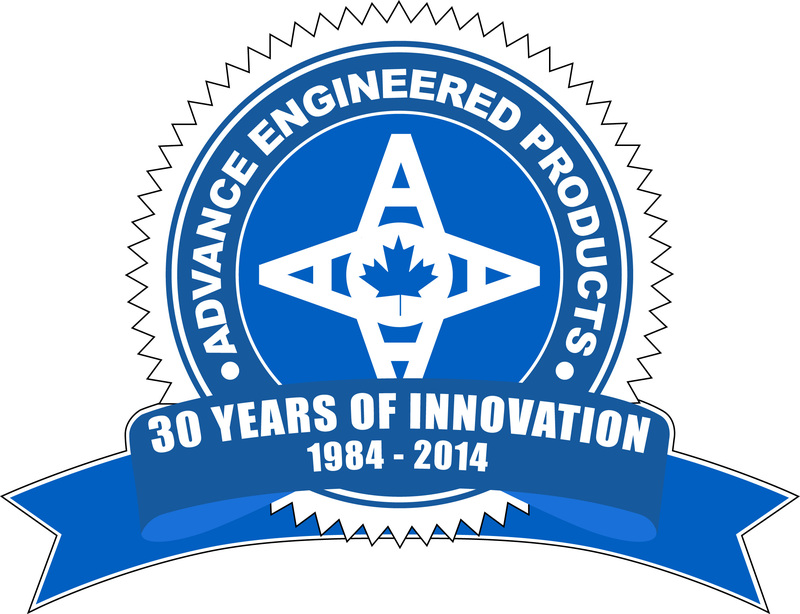 30 Years of innovative design solutions built in and for the extreme operating conditions of remote Canadian locations.